Look at this beautiful boof! I wonder if Jasper will behave herself when she's free again. Maybe she won't recognize Steven when she's a full corrupted gem, and Steven will be able to bond with her! We can meep if we want to. We can morp your friends behind. 'Cause if your friends don't meep and if they don't morp, well, they're no friends of mine. Megan Burns got to sit down with five members of the SU cast and crew and interview all of them. The Crewniverse always has such compelling answers, especially Sugar herself. The cast talks about the responsibility they have to the fans, the amazing diversity on the show, how great it is to work with one another, and how powerful Steven Universe really is. This interview was amazing, it's one of the most awesome ones I've seen! Be sure to check out the link below to get the scoop on the awesome SU Crew! Conspiracies within conspiracies! Theories within theories! 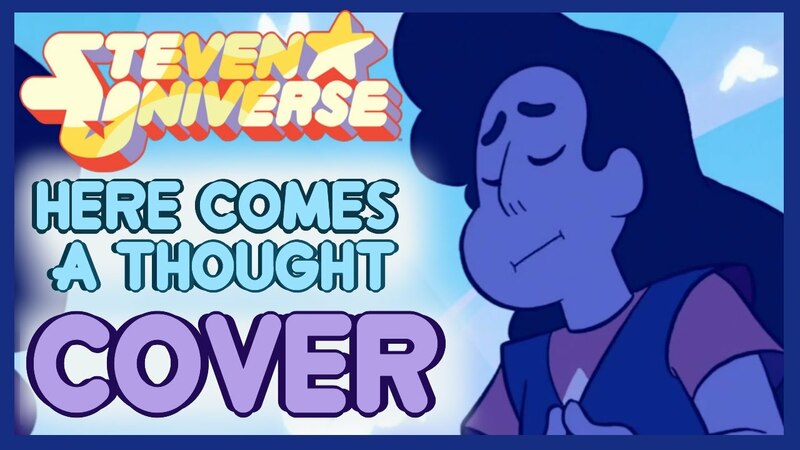 SU does a great job of foreshadowing without letting the audience know it's foreshadowing. Whether it was subtly showing Garnet was a fusion, or having Ronald spew what sounded like nonsense about some Great Diamond Authority, SU definitely drops massive hints about future plot points in the most subtle of ways. Considering there was a whole episode dedicated to the Unfamiliar Familiar series, could this books plot hold more about the keys to the future of SU than we thought? Every Time Someone That Isn't Peridot Says "Clod(s)"
"You're all just rocks! Ruddy, muddy, clumps beneath my gravity connectors!" What's your prediction for the clod count? Fictional Crystals is here with another brief review of one of the recent shorts! I can't believe they made an entire mini-episodes that was all about SU fans! Is Rose Quartz dead? Is Pink Diamond dead? Is Steven dead? Is Connie dead? Is anyone in SU dead? Is EVERYONE? Has anyone ever died, ever? Is everything all just a dream? Well, most of those questions aren't relevant to this theory, but they have been asked many times before. AwestruckVox thinks Rose is gone for good in the present timeline. What are your thoughts? Let's have some noontime tune time! A war to end all wars! A war in Beach City, not unlike the gem war that took places 5,000 years ago! Actually, wait, this war is quite a bit different and less gruesome. What's this? An AMV set to a song from SU? It always seems a little odd, but hey, what songs could be more fitting?